Now here is something that is very near and dear to my heart. 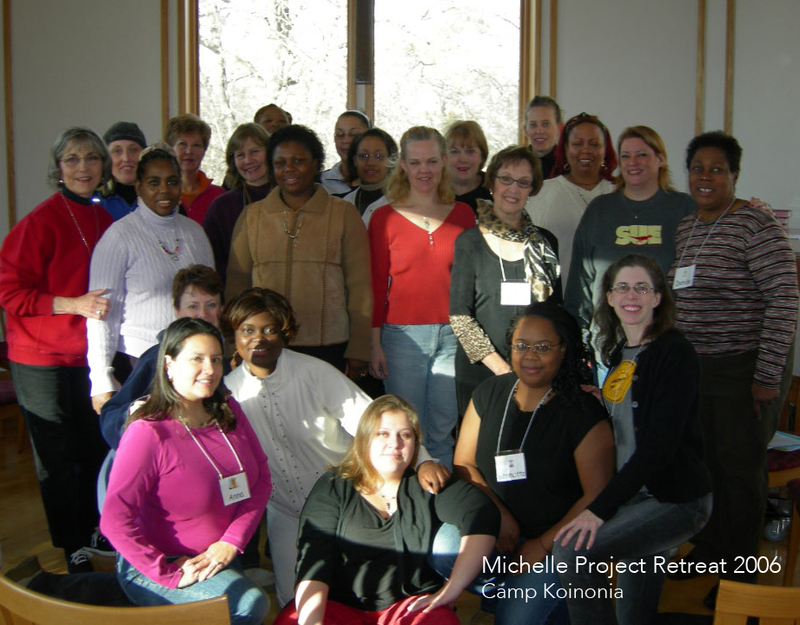 Founded in 1996, The Michelle Project is a volunteer-led organization which mentors and supports families with financial need on their journey toward self-sufficiency. The program was started at St. Stephen’s Episcopal Church in Edina (where I got involved) and attained its own 501c3 non-profit status last year. Michelle Project families are struggling to find safe, affordable housing, better jobs, and a stable life for themselves. Some are emerging from abusive situations, and all are in desperate need of emotional support, advocacy, and temporary financial assistance while they build a healthy network of support. The Michelle Project offers monthly financial support, professional case management, and a one-on-one mentor for at least one year. What makes the Michelle Project unique? 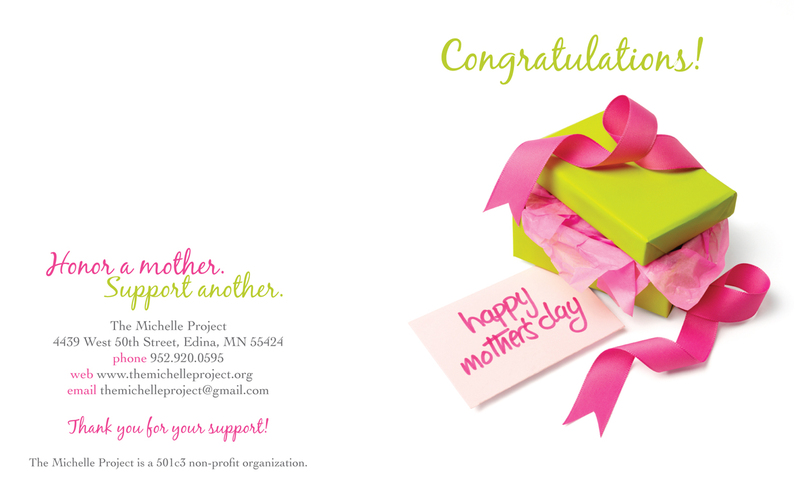 The Michelle Project brings together mothers from all walks of life to share their struggles, joys and achievements as a community. Even after the first year of intensive support has come to an end, “graduate” Michelle Project moms stay in touch with each other and with the volunteers through an annual retreat, family events and even email/Facebook. Now that they are no longer facing daily crises in terms of employment, housing, and food, these families can focus on more long term needs, such as careers and relationships, and their children’s academic and social success. Our relationships continue to deepen and grow. We have adopted each other as family! Regardless of differing cultural, socio-economic, and educational backgrounds, we have found a common language of authenticity, love and encouragement. Volunteers and program participants alike describe being transformed by their involvement in The Michelle Project. One of my dearest friends was introduced to me through this program in 2001. 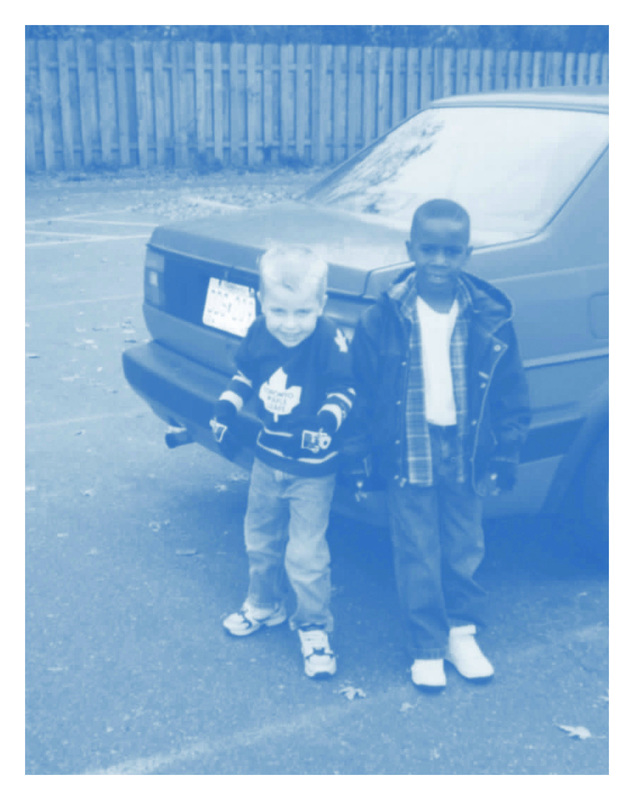 We were matched as mentor* to program participant, but our relationship has become so much more. We are so very grateful to have Benetta and Bennie as part of our family. Bennie and Jesse shortly after our families were introduced. * Thankfully, in the case of the Michelle Project, mentor simply means friend. The wider Michelle Project community is also an incredibly joyful aspect of my life. As Margaret McBride, our Founder says, we have gone from Committee to Community. I consider these women my sisters. Photo from one of our annual retreats. Now doesn’t all of this make you want to get involved in supporting The Michelle Project? By making a Mother’s Day donation, you’ll be making it possible for us to support more women and families this year. There are so many ways to mother in this world! Think about grandmothers, Godmothers, sisters, new mothers, aunts, mentors/coaches, mothers-in-law, friends and more…! You can also make a gift in memory of someone special. Here’s the full 411! Check it out, and please tell others about this great cause. Thanks so much, friends. Have a great weekend! What a thoughtful way to show our mothers (whomever they may be) that we care about them on Mother’s Day, without cluttering their lives with another unneeded gift. Great idea and great blog, Rachel. Rachel, What an incredible card! I can tell this is your heart and soul.